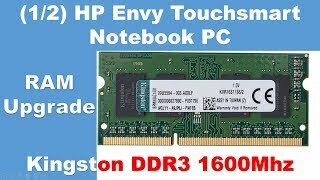 The 8 gb of ddr3-1600mhz cl11 kingston module Memory & RAM was added around September 2016. The best price for the 8 GB of DDR3-1600MHz CL11 in Qatar is QAR 185 sold at Gear Up and available with free shipping and delivery within 3-5 working days for outside UAE orders. Product is also sold at Gear Up for a price up to QAR 185.